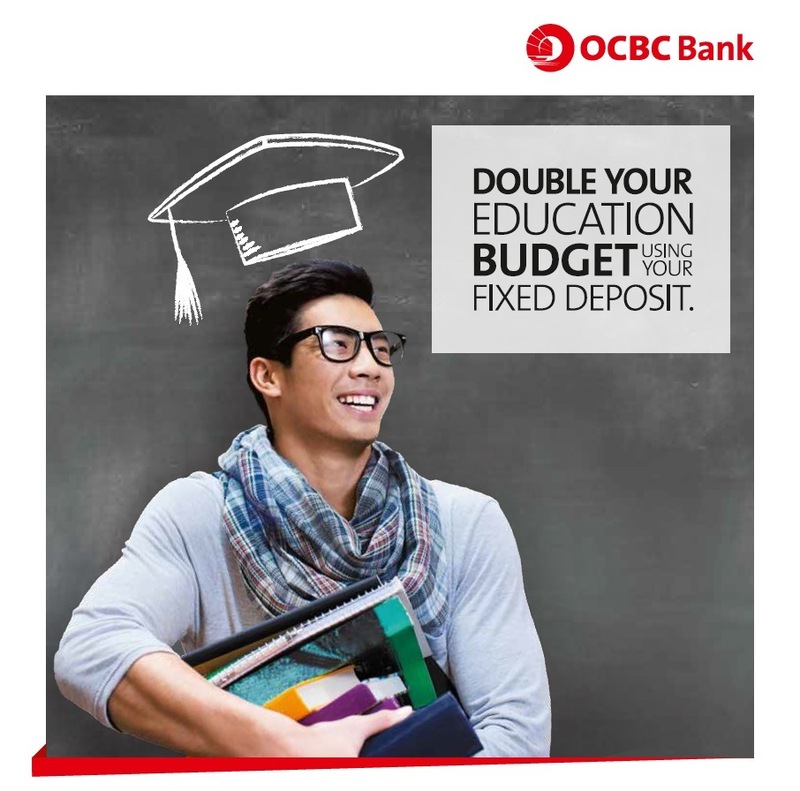 Pledge your Fixed Deposit with us to double your education budget. You get to earn interest rates on the Fixed Deposit you’ve pledged while education becomes even more accessible with repayments being stretched up to 10 years. Visit www.ocbc.com.my/EarnandLearn for more info!